Parades - Memorial Day Parade. 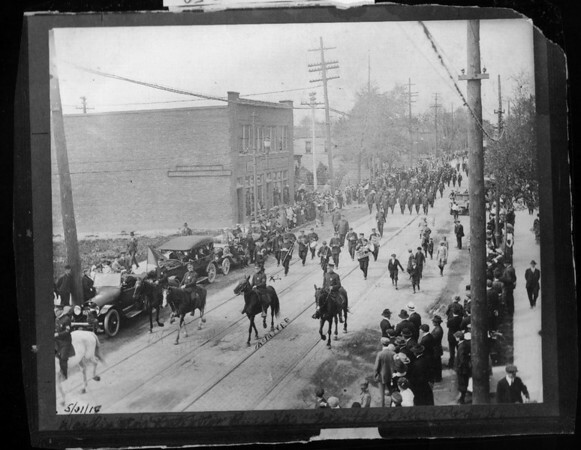 Washington Detective Bureau Memorial Day Parade May 30, 1917, Niagara Falss - North Main Street across from Armory. Photo - By Niagara Gazette - 5/30/1917.